Why are twist drill bit especially easy to wear? 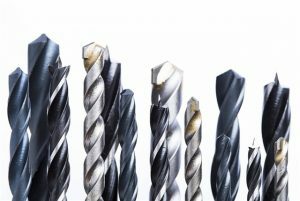 (1) the internal and external difference of the front Angle values of the points on the main Cutting Edge of standard twist drill is too large. The front Angle of the main cutting edge at the outer edge of the bit is about +30; The front Angle near the core is about -30. 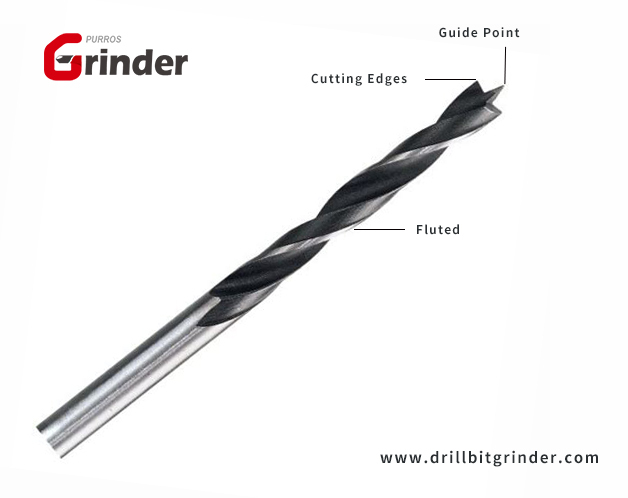 Close to the front Angle of the drill center is too small, causing the chip to deform large, the cutting resistance is large; Near the outer edge of the anterior horn is too large, in processing hard materials, the strength of the cutting edge is often insufficient. (2) the transverse edge is long, and the front Angle of the transverse edge is a large negative value, which is -5 4°～-6 0°, which will produce a large axial force. 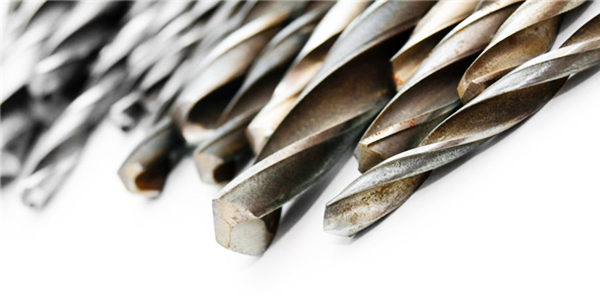 (3) compared with other types of cutting tools, the main cutting edge of standard twist drill is very long, which is not good for cutting and cutting. The drill bit grinding machines produced by PURROS are sold all over the world. With many years of experience in the industry, PURROS has successfully surpassed the industry and reached the heights of success. Our company ensures that the selection of suppliers is based on various parameters, such as batch order, customization, latest technology and high quality raw materials. We ensure that the drill bit grinders are strictly tested on various parameters to ensure the products reach the perfect range of customers. Our highly effective professional team has conducted intense market analysis to ensure the quality of products has been strictly inspected. Moreover, we have successfully provided the perfect product line for customers all over the world. We have professional sales staff to communicate with you to confirm the products. Welcome to contact us to learn more about the products.